Pushing out a press release for a brand in this digital age should do more than grab the attention of lurking journalists or bloggers, it should also grab the attention of search engines too. When people are searching for something online, the first place they go to is Google (or any other search engine). Most people believe that if what they are looking for truly exists and is credible enough they would at least find something about it on a search engine. So rather than having your target audience stumble on just anything about the brand, why not have them stumble on press releases of the brand. This is why brands must strive to create search engine worthy press releases. If you would like to use press releases to promote your brand online it is worthwhile contacting a professional digital marketing agency for assistance. 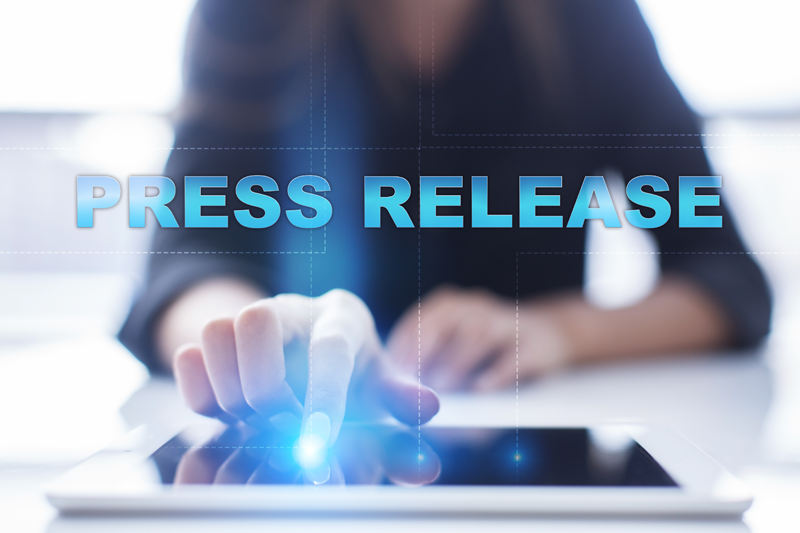 Take a look at these 6 tips on writing Google-friendly press releases. To get the attention of Google search, the headline must be carefully selected and laced with things that are attractive to Google search (non-generic keywords!). Avoid using those common headline formats that are obvious click baits. The goal is for Google to recognize you, so go with originality. What are the keywords relevant to the brand that you want to rank for? What generic keywords can you add another word to so you can rank high for that combination? These are some things to consider when developing the headline (which is what will determine whether people will click on it or not). You also have to consider putting the brand name on the headline too or the name of a prominent person associated with the brand (as long as it is relevant to what is written in the press release). If you can, use a press release headline generator or even an ordinary title generator. This will help you to come up with various headlines that you can use or make tweaks to, to suit what the press release is about. Keywords are very essential to press releases in order to be seen on Google’s search results page. However, it is vital they are not overused (this method is known as keyword stuffing). Keywords should not appear more than two to three times in the press release. Use a blend of keywords in the headline and other relevant secondary keywords too. It is also important that when using these keywords in a sentence, it has to flow and make meaning to the reader. he first paragraph is where you have to state all important facts of everything that will be mentioned in the press release. This must be done in such a way that the reader would want to explore other paragraphs to fully understand the facts mentioned briefly in the first paragraph. The 5W & H (why, who, where, what, when, how) must be briefly stated in the first paragraph while using the other paragraphs to further explain each. The word count for the press release should be between three hundred to five hundred words, anything more would be too much to be consumed as a press release (considering it is not entirely an entertaining content). Have an outline for what you want to write. This is to help guide you on the different important things that you want to mention in it. Then build the content based on it. Read through the press release properly to ascertain that there are no errors of any form that will give the brand a bad image. Use at least two to three links in the press release. These links should be a blend of links directing readers to learn more on a concept or idea mentioned in the press release on the website. It can also link to something an authority website has said about the brand or it could just be a link to a page on the website where you have gathered people’s feedback or testimonials. Ensure that all links used are very strong (no bounce rate on that link, strong traffic flow and high average time spent on that link). Support the press release with high definition images or videos that are related to what is discussed or mentioned. Always edit the file name of these supporting visual contents to keywords in the headline of the press release and the brand’s name. Also, edit the “properties” section of the file (on a computer) before pushing it out online and be sure to use all relevant keywords present in the headline and body of the press release. These files should also not be too heavy so people can easily download it. As much as you don’t want the press release to look advertorial, you should however not forget to guide the reader on the actions you want them to perform after reading the press release. It could be as subtle as telling them to read more about a concept described briefly in the press release, showing the contact details if they wish to reach out for any questions they might have. Also, if you’re offering free consultation or anything free, in relation to what you mention in the press release, this would be a good time to mention it. These call-to-actions can be placed anywhere after the first or first two paragraphs of the press release. You don’t have to put the call-to-action text in upper caps for emphasis rather make the text bold or in italics, underline it, or use a text color different from the default text color used for other text.